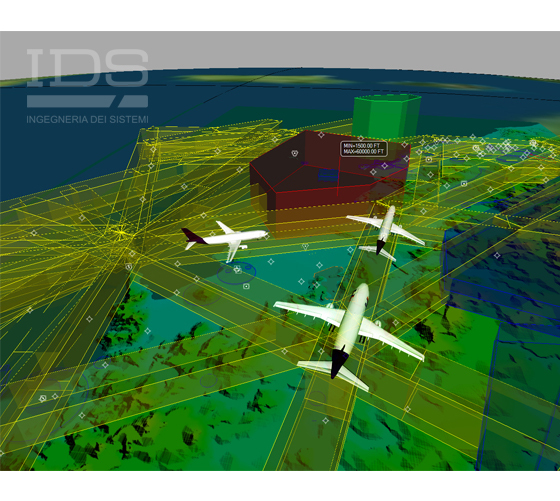 Airspace Designer | IDS Ingegneria Dei Sistemi S.p.A. 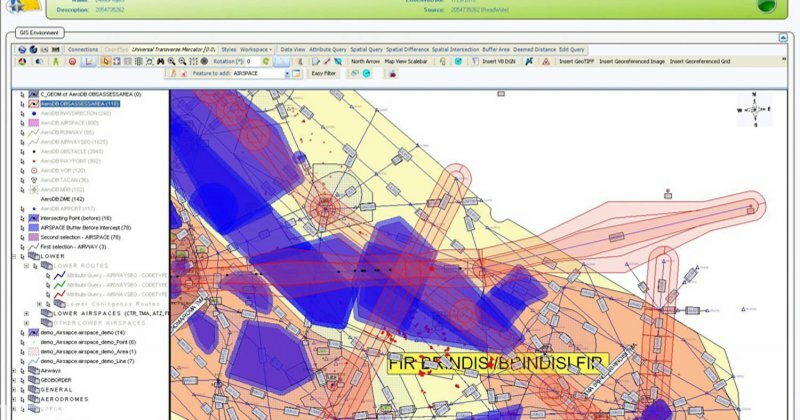 Airspace Designer is an AIM (aeronautical information management) software tool that aids Air Navigation Service Providers (ANSPs) with performing airspace and route design and management. 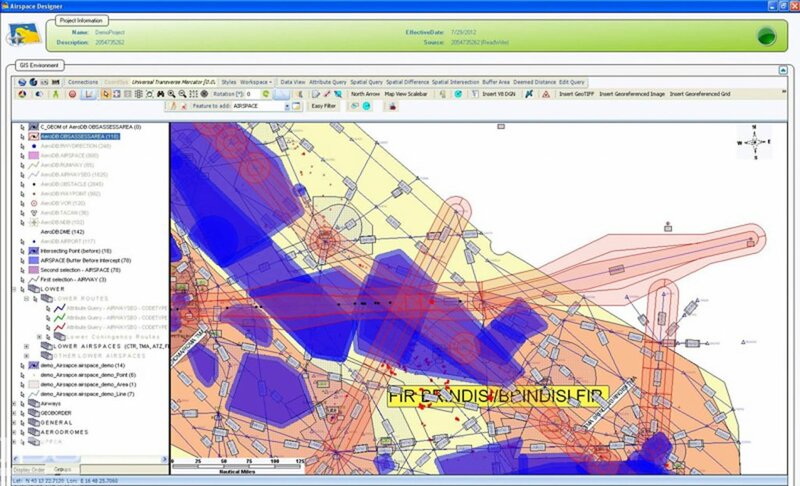 It also allows the management, creation and editing of airways, waypoints and bounded airspaces. 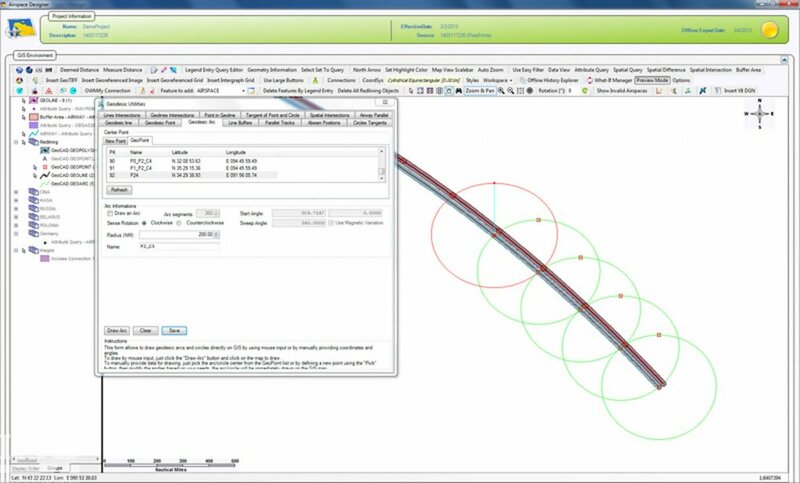 Definition of new geometry of airspaces for a safe operations can be easily performed with a fully configured steps and parameters. 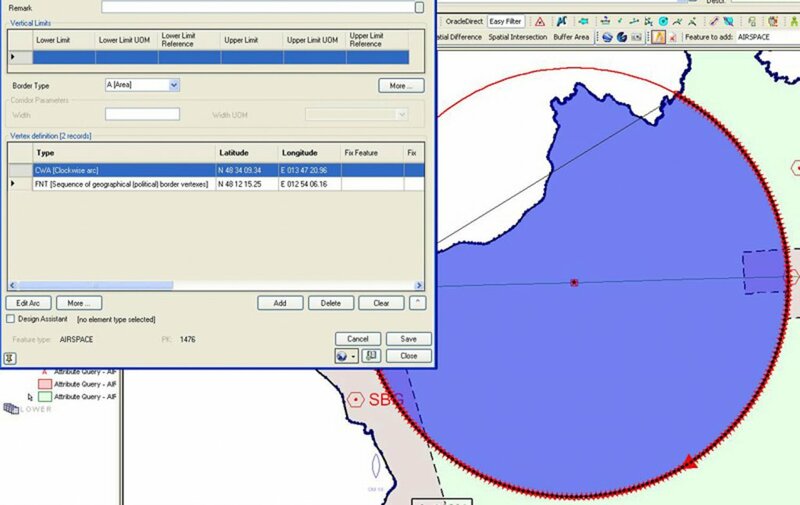 Airspace designers are presented with a geographic information system (GIS) environment for flexibility and provided with a suite of geodesic utilities along with aids for obstacle analysis, and vertical and horizontal separation, as well as import and export functions. 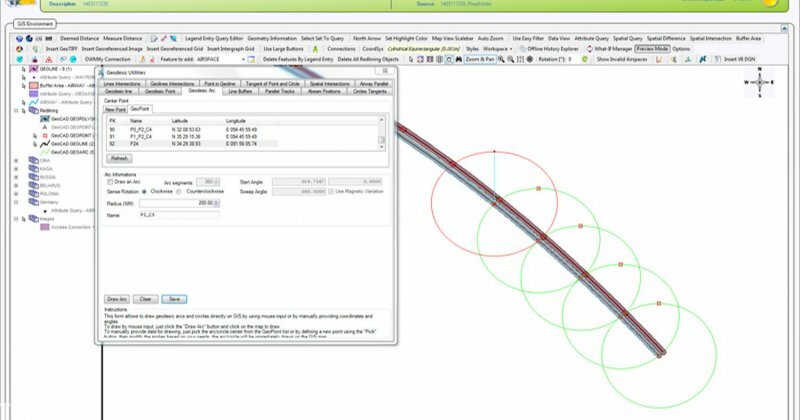 Airspace Designer uses a project workspace concept that allows the user to separately manage different projects by archiving and historically addressing different working environments. The user can define the structured data set for each project (work space name, effective date, bounding box, etc.). 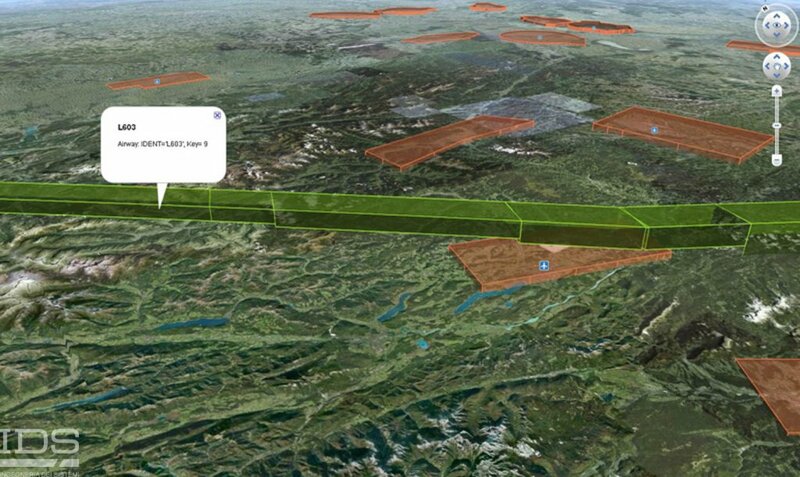 Airspace Designer can also reference a non-structured data set related to the project (thematic layers, terrain, images, etc). 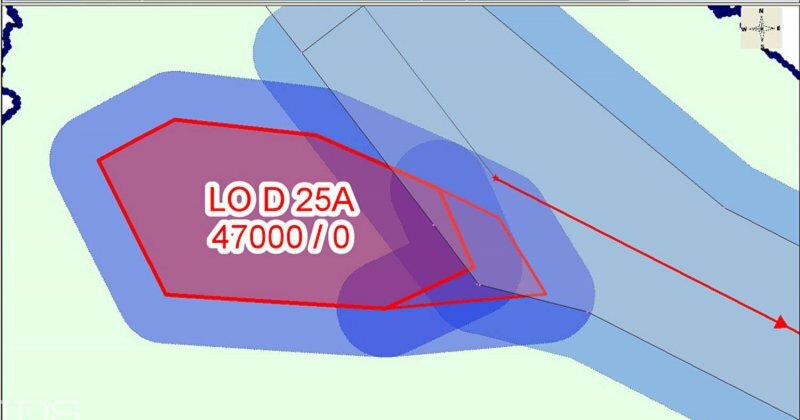 Creates obstacle protection areas for all types of airways and routes. 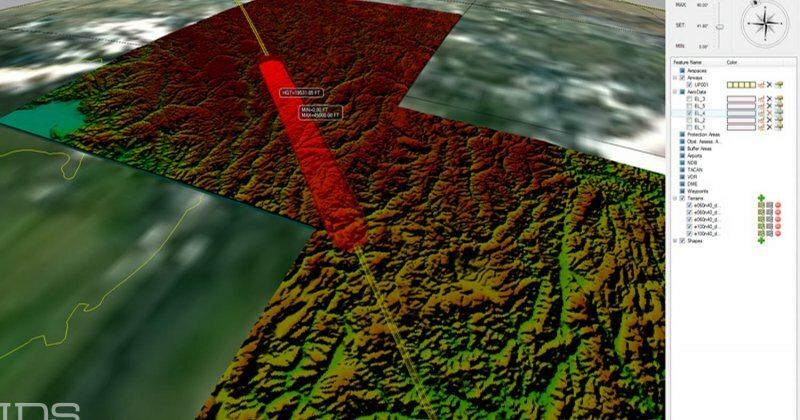 Allows users to perform terrain and obstacle assessments by importing and utilizing digital terrain data relevant to procedure design, in any known projection, datum or resolution/accuracy. 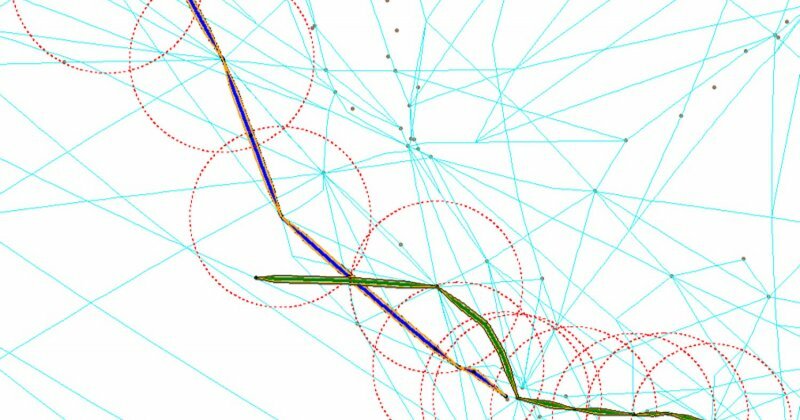 Allows users to perform an analysis of the lateral and vertical separation between airspace and airways/routes. Stores all data in a central AIS database, IDS’s AeroDB, including usage and services. 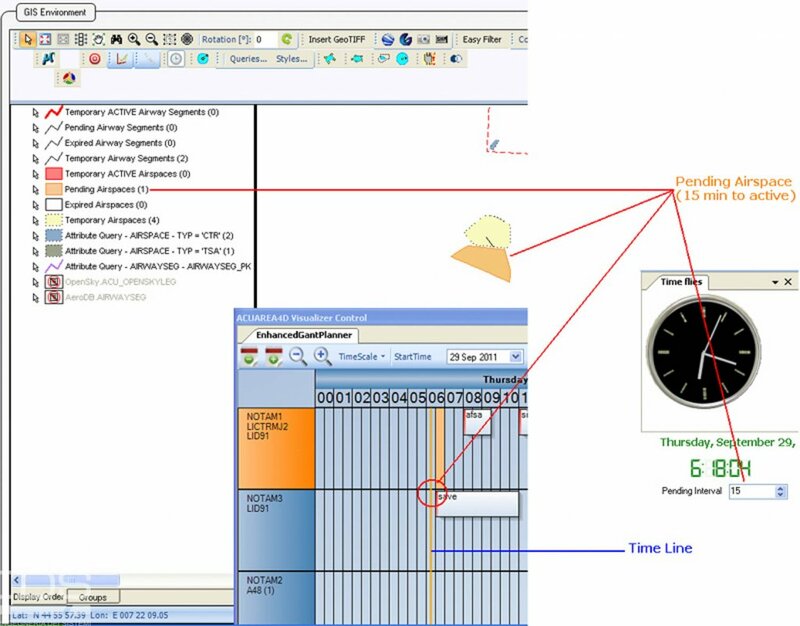 Time is saved as data loading does not require any conversion and encoding into AeroDB is direct, without any other processes being needed. 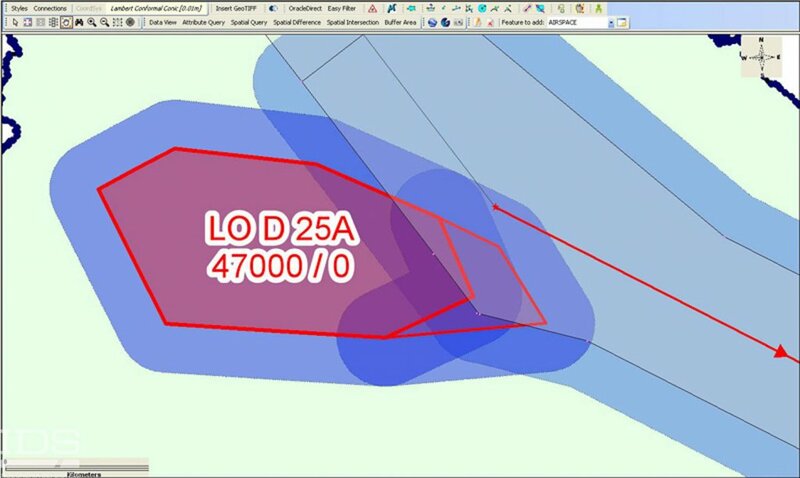 Full Quality Assurance documentation in accordance with the ICAO 9906 Vol. III requirements. 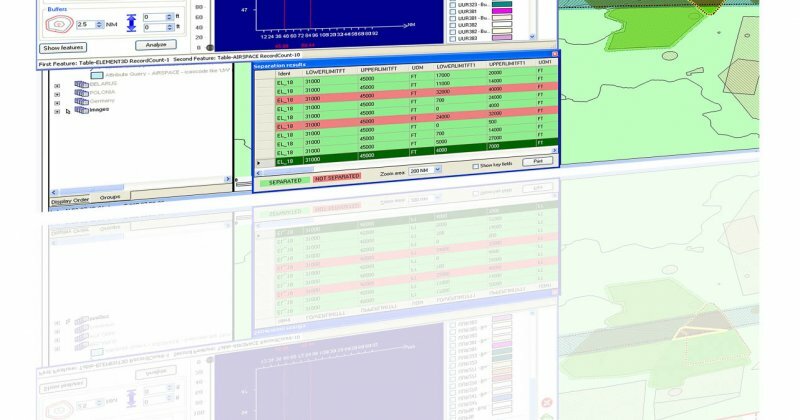 Safety is ensured through automatic validation of AIXM compatibility by default (but configurable) rules and calculations derived from the reference criteria. 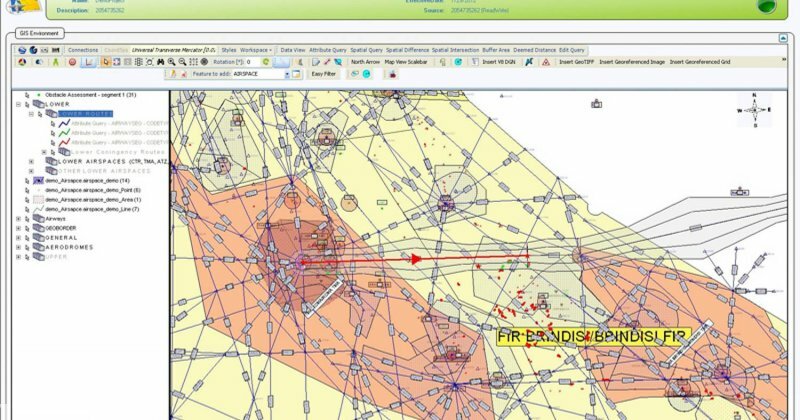 Interoperability is provided by full integration within the IDS suite of products enables the EUROCONTROL Aeronautical Data Quality (ADQ) mandate to be respected. 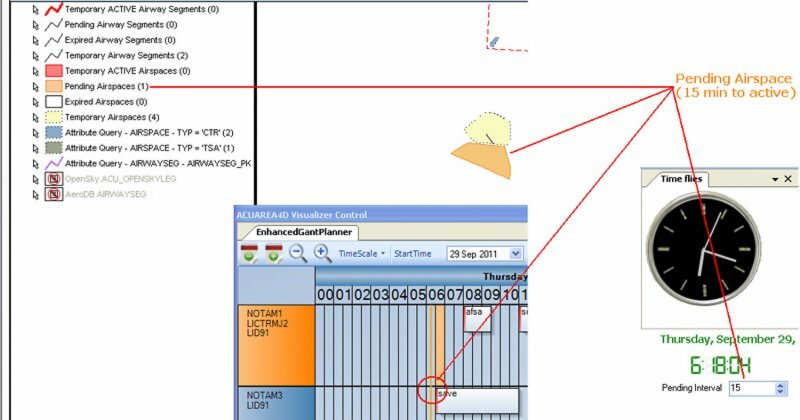 All input and output data for each single step of the design are tracked by PLX. 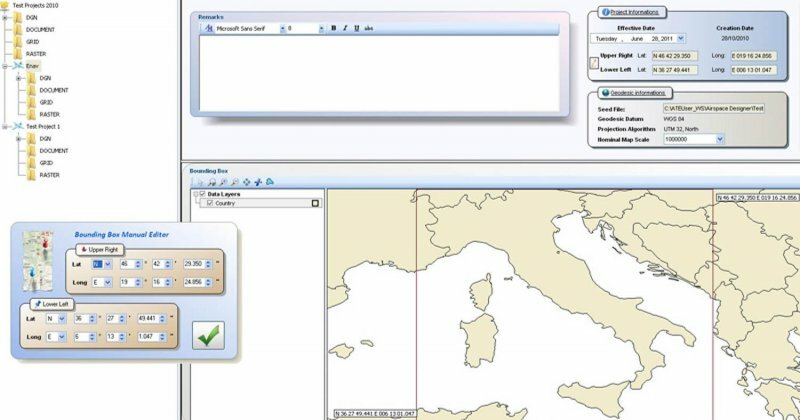 Data is stored and managed in the IDS AeroDB database with dedicated data translators providing data interchange and AIXM data storage capability. 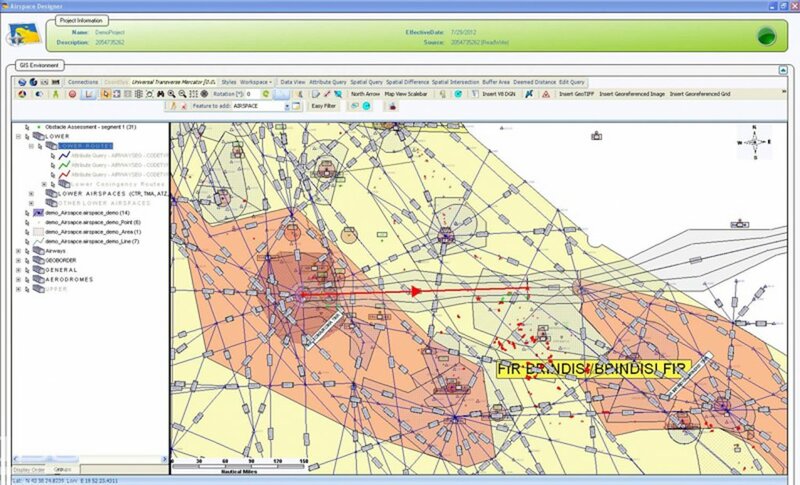 Airspace and route design and maintenance through protection areas and bufferization calculations. 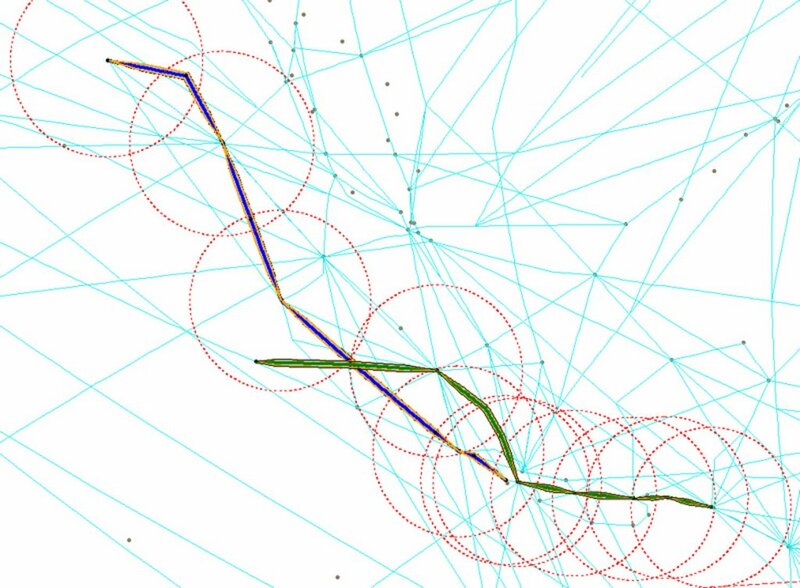 Airspace and route lateral separation using horizontal and vertical buffers. 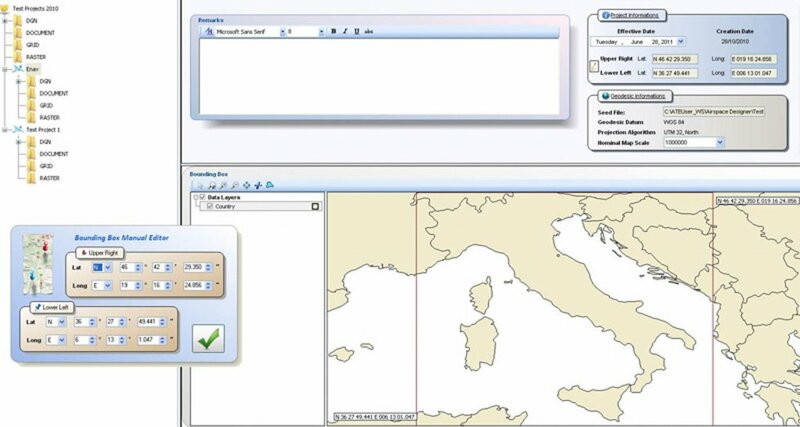 Spatial analyses (attribute query, spatial query). 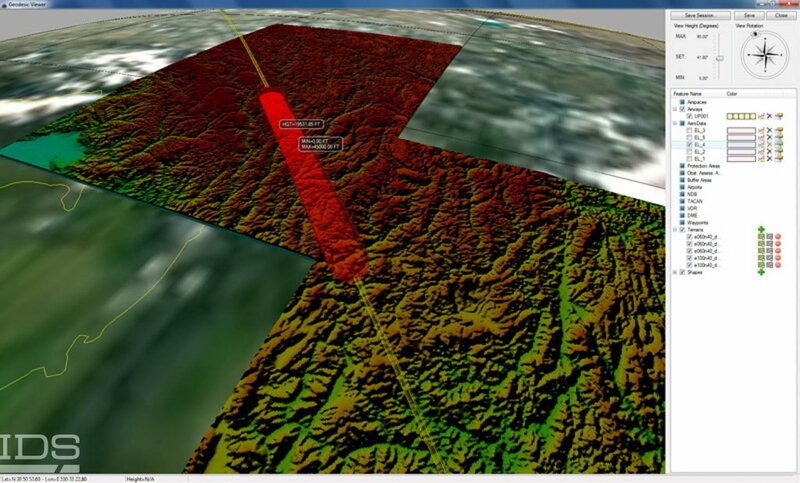 3D Visualization using internal 3D viewer and KML export for Google Earth visualization. 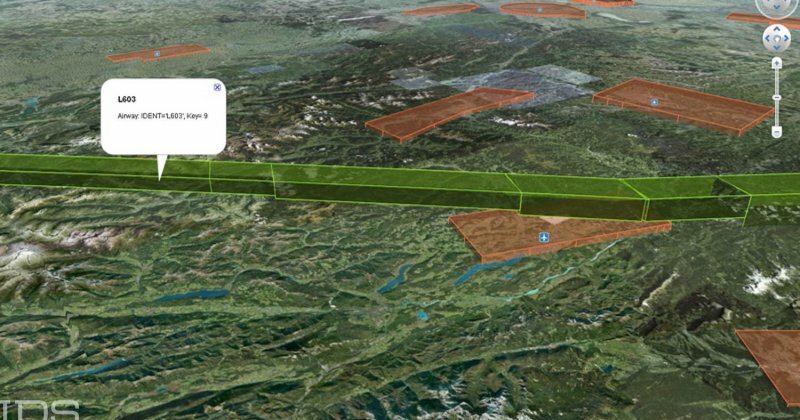 ACUAREA4D is an optional module for Airspace Designer that allows the design and management of temporal airspaces for (bomb clearance, temporary segregated airspace (TSA), parachuting activities etc.) 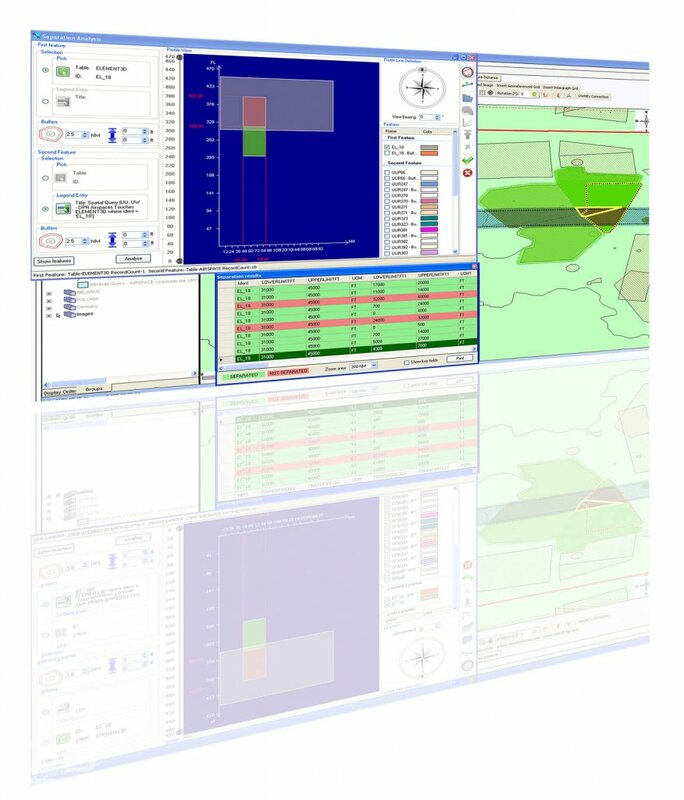 and also enables coordination between civil and military agencies for planning the emission of NOTAMS. 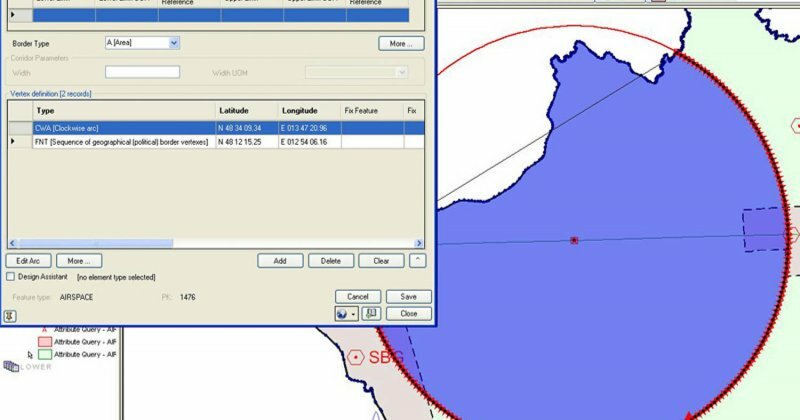 Default airspace geometries can be loaded very quickly in order to speed up the design process and NOTAMS can be automatically generated from the design environment itself.